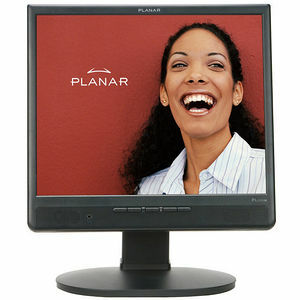 The Planar 17" PL1711M is the perfect monitor for office applications. The PL1711M features height, pivot, swivel, and tilt adjustment, as well as, DVI-D and analog inputs, integrated speakers and crisp, bright images. The result is an ideal monitor for office applications.